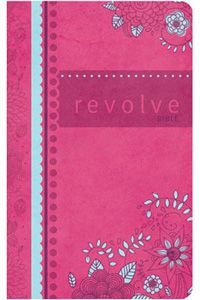 The first to crawl out of the "fashion" pile is the Revolve Bible. 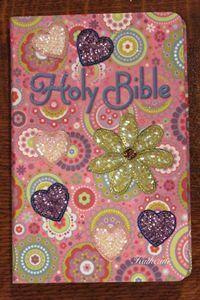 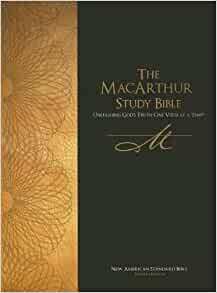 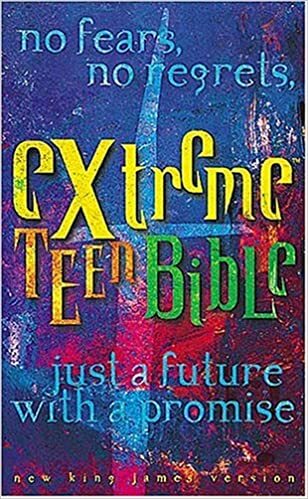 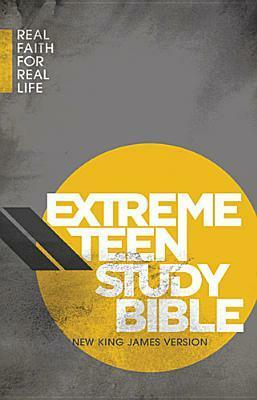 The Revolve Bible is aimed directly at the young teenage Christian girl. 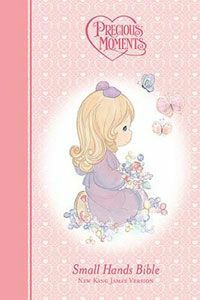 It is published by Thomas. 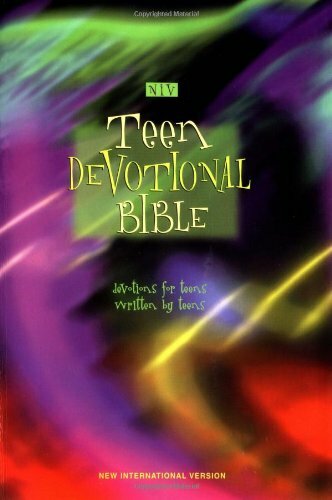 With nearly a million Revolve fans across the world, the Revolve Bible is the perfect gift for the teen girl wanting to dig deeper in the Word and discover the joy of.